Cinco de Mayo is just around the corner. Are you hosting a party? 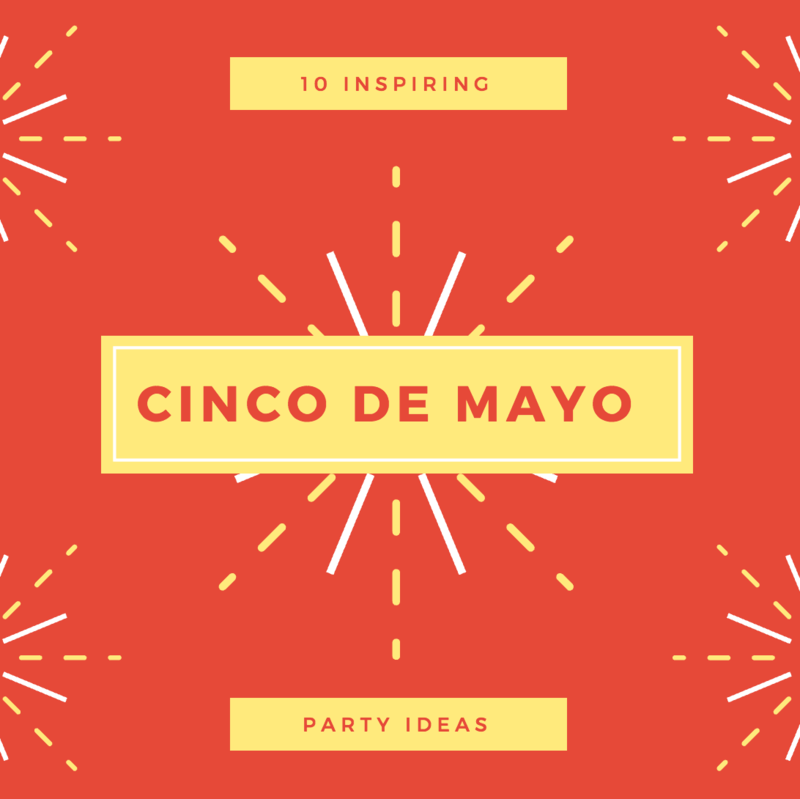 May 5th will be here before you know it so it’s past time to start planning your big Cinco de Mayo bash. If you are planning on having a few families over this weekend, consider some of these crafty and Pinterest-worthy ideas for your bash. You know I like to keep the skill level LOW when it comes to baking, DIY crafts and decorating. I can only do so much, people! I think these ideas will work for anyone and everyone and will absolutely level up your hostess skills! Sombrero Cookie Hats – so fun for the kids to eat and to make! Cactus Balloons – DIY you can handle, I promise! Margherita Cupcakes – I mean, do I have to say more? Homemade Churros – oh my word. I need these. Lucha Libra Free Printable Masks – hope you have a color printer! What do you think? Any of these work for you and your family? I think they all are so much FUN! Kudos to all the bloggers who put these together! Lots of love to them for being SO CREATIVE.